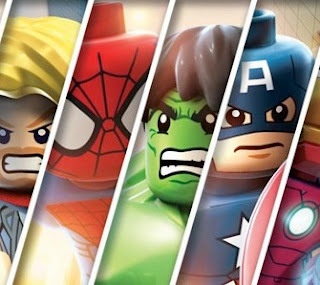 Warner Bros have confirmed that developer Traveler's Tails are officially working on "LEGO Marvel Super Heroes" for the Playstation Vita. The Avengers will assemble in Lego form this autumn. The game will feature all the classic Avengers characters such as Iron Man, Loki, Hulk, Thor and more! "Players will brave the ultimate mission to save the world as they explore famous landmarks in LEGO New York and take the adventure beyond Earth to iconic locations in the Marvel Universe,” said Traveller’s Tales’ Tom Stone.